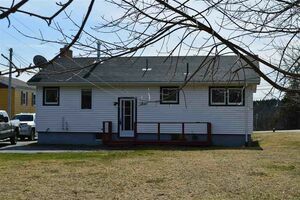 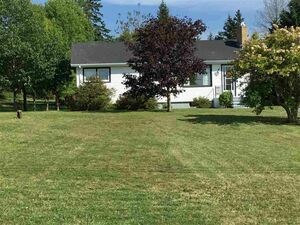 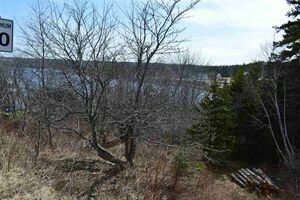 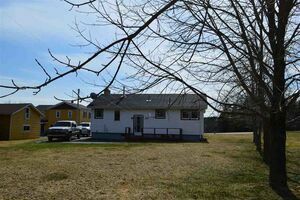 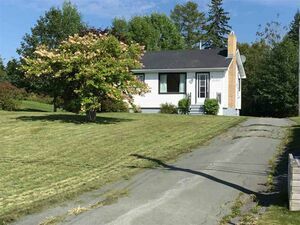 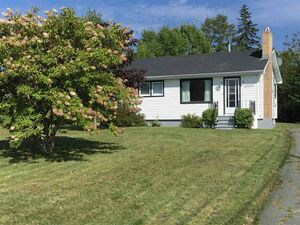 23057 & 23055 Highway 7, Watt Section (MLS® 201822823): First time to market is this sweet, well loved 3 bed, 1 bath waterfront property! 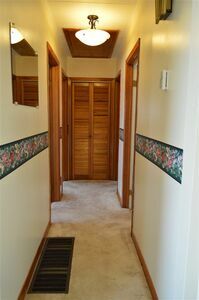 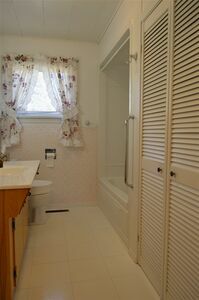 You’ll see from the moment you walk in the door, how well cared for this homes is. 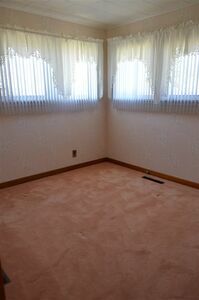 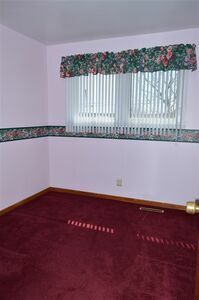 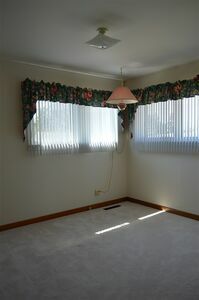 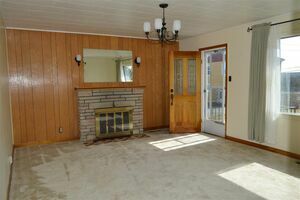 Under the pristine carpet in living room is beautiful birch hardwood flooring too. 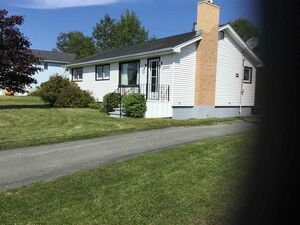 With a few updates, this would make a wonderful home for anyone from first time home buyers to retirees. 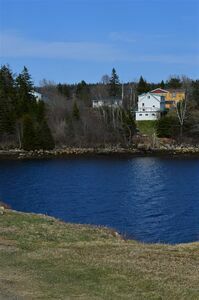 The family says that the neighbours here are fantastic too! 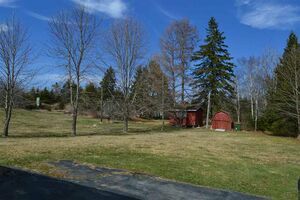 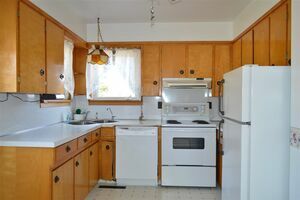 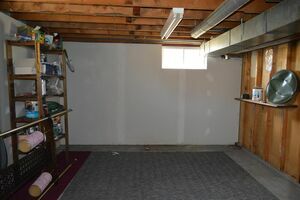 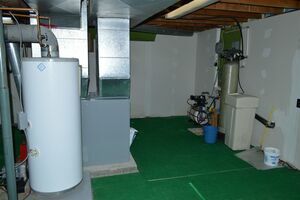 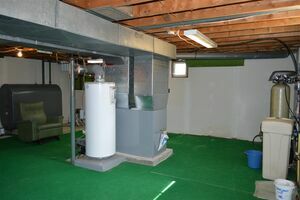 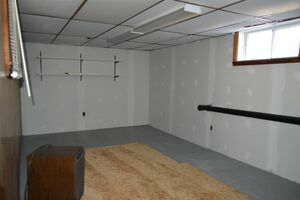 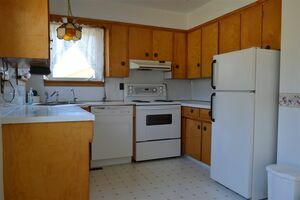 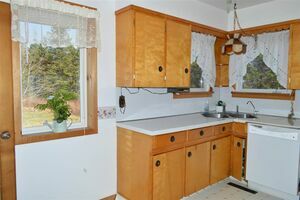 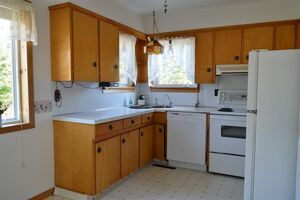 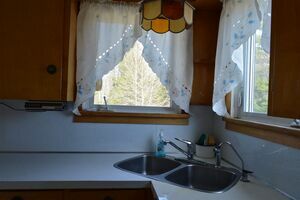 The home has mostly newer vinyl windows, new furnace 2011, two functioning wells, drilled and dug, a water softening system in place and functioning fireplace to name a few things. 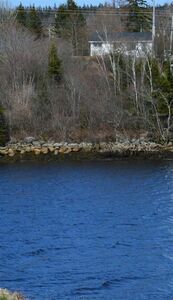 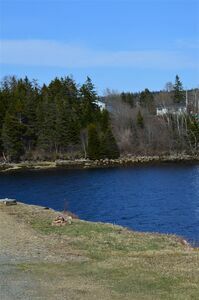 Waterfront has never been developed but could be very easily and could potentially have a wharf as it is approx 110’ Come see this one today! 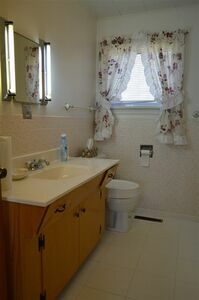 Price very competitively and ready for a new owner!